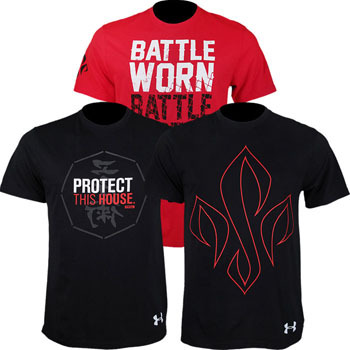 Don’t know which GSP Under Armour Shirt to get? Well, get all 3 and save some cash! This Under Armour GSP Supercharged Bundle is available exclusively at MMA Warehouse.